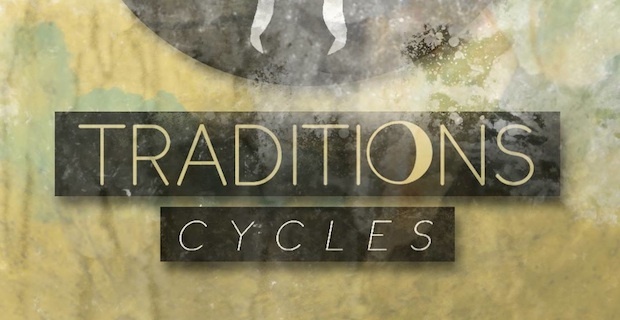 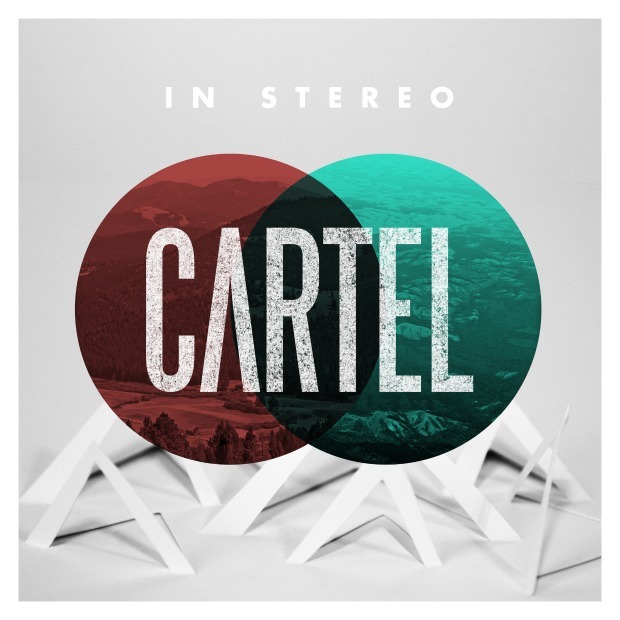 Cartel has moved the release date of their new album Cycles from October 27th to October 20th on Wind-Up Records. 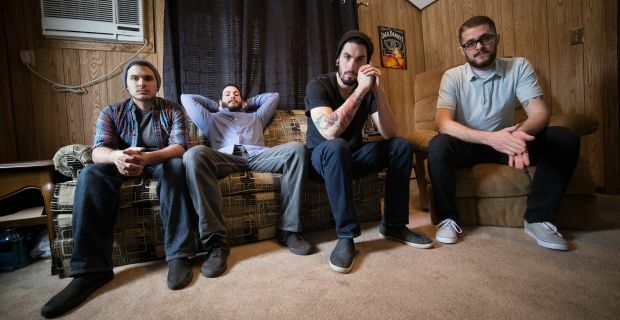 The new single “Let’s Go” is available to stream on their Twitter and Myspace. 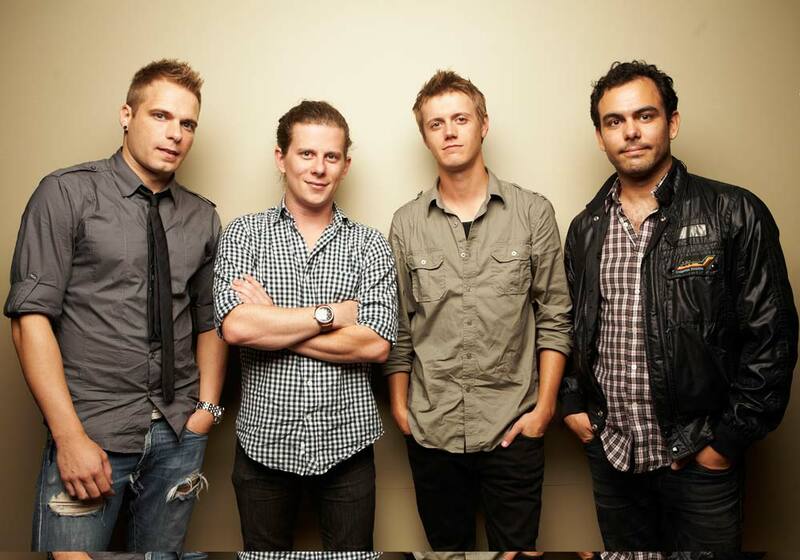 The band has recently announced Fall tour dates with This Providence and The Summer Set.